It’s a hectic, increasingly insane world out there. For the younger generations hanging on can be a challenge. 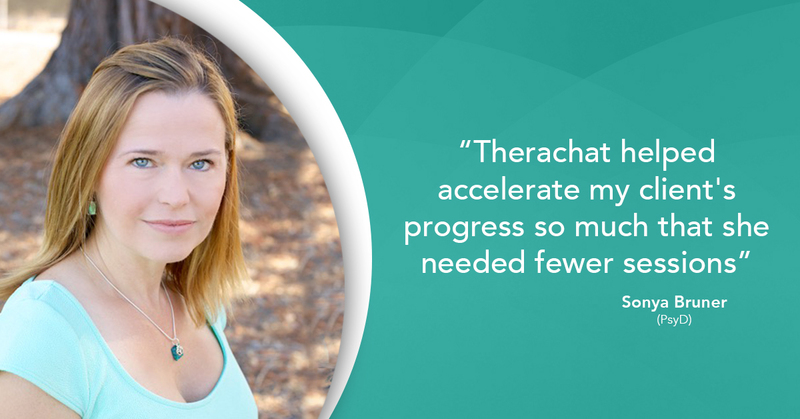 To help us understand how Millennials experience and cope with stress and anxiety, we sat down with therapist Tara Griffith, who is also the founder of Wellspace SF, the San Francisco community of licensed therapists, nutritionists and certified coaches. In addition to psychotherapy, Tara’s organization specializes in working with young adults, providing life coaching, career coaching, nutrition and health/wellness coaching. 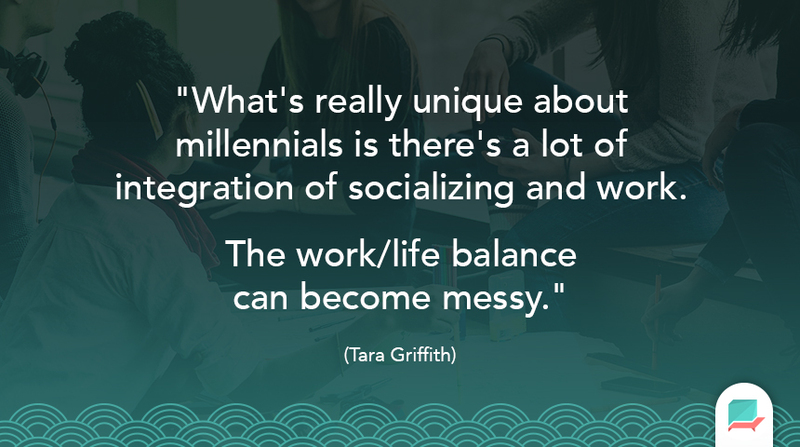 Communication and feeling a connection with other people is also a unique challenge for Millennials according to Tara. “Technology has made it so much easier to disconnect from people. In the past, you may have to meet someone face-to-face or pick up the phone and have a difficult conversation. Now you just disappear without ever having to be accountable. The face of dating and communication is definitely changing.” That’s where Tara sees technology – and Millennials’ affinity for it – having the greatest impact, “And not necessarily in a positive way,” says Tara. Try to schedule time for self-care in your calendar. “If it’s not scheduled its often the first thing to go,” says Tara. Learn more about mindfulness and meditation and incorporate that into daily life. Identify one’s inner critic and understand how that contributes to your stress level. Learn how to speak with yourself in a nicer, kinder and gentler way; refocus perspective on the positive. Utilize tools like gratitude journals and affirmations. 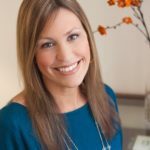 Learn more about Tara’s work at wellspacesf.com, Facebook and Instagram!